asked, "How should I practice?" "Avoid evil and do good." "Any three-year-old child knows that." "Any three-year-old child may know it. finds it difficult to practice(act) it." 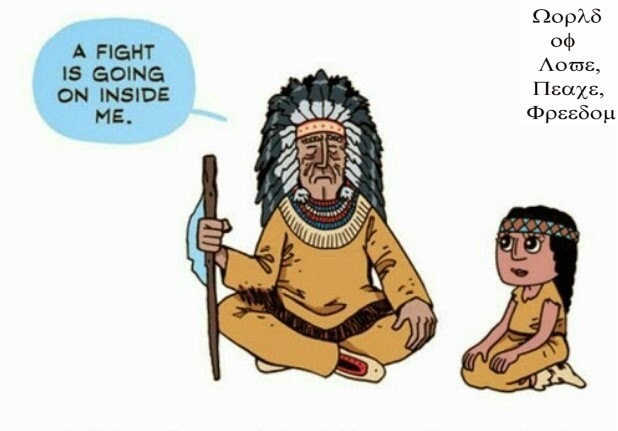 You see, there are many quotes of peace in the world. But, they couldn't arranging foundation of world peace and forbidding threat through force or usage of force & peaceful solution on conflicts. 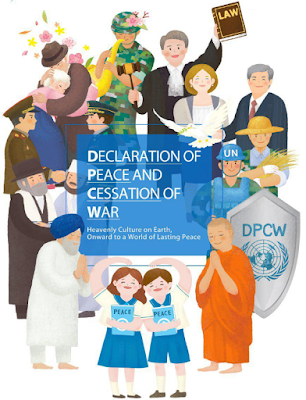 Chairman, Mr. Man Hee Lee of HWPL proclaimed the Declaration of Peace and cessation of War(DPCW) as part of his peace initiatives. He has hosted multiple peace summits as described, where people of all nations pledged to work for an international legal instrument for peace and the cessation of war and to establish religious harmony. All this peace work is putting a peace plan into Practice. Lastly, I'd like to quote about his opinion of the peace and religion.